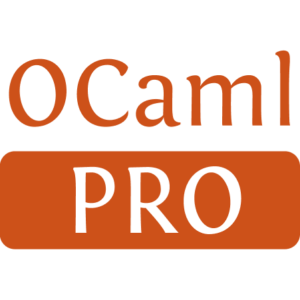 utop is an improved toplevel (i.e., Read-Eval-Print Loop or REPL) for OCaml. It can run in a terminal or in Emacs. It supports line edition, history, real-time and context sensitive completion, colors, and more. 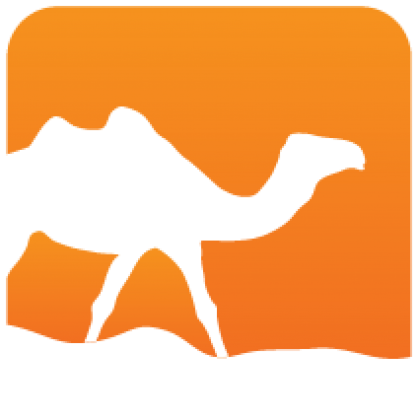 It integrates with the Tuareg mode in Emacs. Installed 1980 times last month.